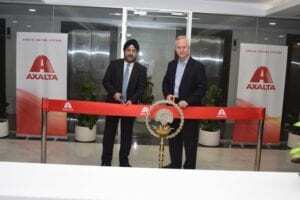 Axalta Coating Systems has opened its new headquarters office for India located in Gurugram within the National Capital Region (NCR). 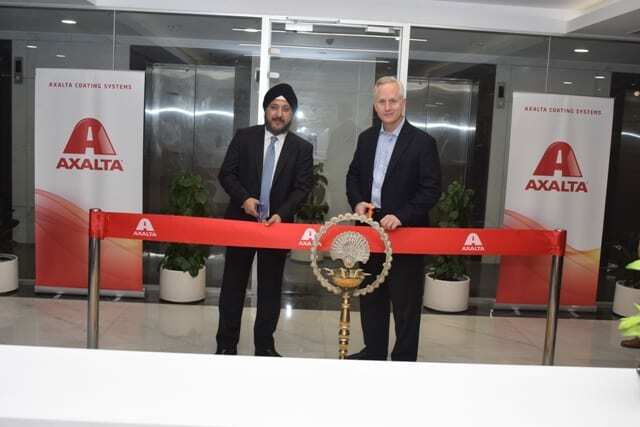 The new location will also house an Axalta Global Business Resource Center which will provide a variety of services to the company’s operations in the region and around the world. Axalta’s business in India serves customers in the transportation OEM, refinish and industrial sectors of the economy. According to the World Bank, India’s economy overall is projected to grow by 7.2 percent in the current fiscal year, up from 6.8 percent in 2016. The auto industry has started to show strong growth with a CAGR of approximately 7 percent over the next five years. In line with original equipment sales, the local market is also expected to grow and lead to increased demand for Axalta’s refinish products with leading brands such as Cromax®, Standox®, Duxone®, Lucite®, and Nason®.